Amazon Thursday unveiled a slew of other electronic gadgets aimed at clicking with consumers in the upcoming holiday shopping season. 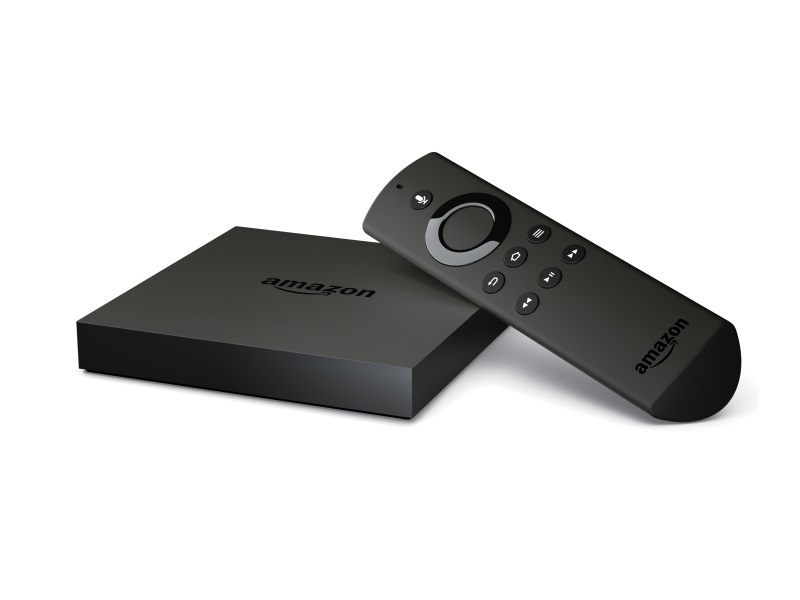 Apart from new low-cost tablets, Amazon unveiled an upgraded Fire TV media box for $99 (roughly Rs. 6,500) and a new Fire TV Stick with Alexa-based voice remote for $49 (roughly Rs. 3,200). The devices, which compete with products from Apple as well as Roku and Google, allow users to stream in high-definition 4K from Amazon as well as other online services such as Netflix, HBO and Showtime. A Fire TV Gaming Edition is being launched for $139 (roughly Rs. 9,000) complete with a game controller, two games (Shovel Knight, Duck Tales Remastered), and an optional controller at $49 – which can also be purchased separately. “Since we launched Amazon Fire TV last year, gaming has been a customer-favourite,” said Amazon vice president Peter Larsen. The online retail giant also unveiled a $50 (roughly Rs. 9,100) Fire tablet – the 7-inch tablet is part of new family of tablets being launched by the online giant, along with upgraded Fire TV streaming media devices and a game controller box. The online retail firm, which has appeared to stop sales of its Fire Phone, is making an aggressive push at the low end of the electronics market as rival Apple is launching its high-end tablets and phones. “Today, we’re taking another step in our mission to deliver premium products at non-premium prices,” Amazon founder and chief executive Jeff Bezos said in unveiling the new tablet. Amazon has built a reputation for selling at low profit margins to build customer loyalty, and getting consumers into its ecosystem for shopping, music, online video and other services. The new budget tablet will be available starting September 30, with an option to buy a “six pack” of the devices at $250 (roughly Rs. 16,500), with one free. Amazon is also launching a new 8.1-inch Fire HD tablet at $149 (roughly Rs. 9,800) and a 10-inch device at $229 (roughly Rs. 15,100) – less than half the price of Apple’s latest comparably sized iPads. “Fire HD combines an incredibly thin and light design with powerful performance to deliver the best entertainment experience available on a tablet,” said Bezos. The company meanwhile cut the price of its upgraded Fire tablet for kids to $100 (roughly Rs. 6,600). The device links to age-appropriate websites and YouTube videos.